In order to offer domestic beekeepers the best quality bee products, seven years ago the company "BKV group" doo from Bileća, started to operate. The beginning was difficult. Production started in 2011. in a modest production area of 200 m2, with small capacities, but with a clear vision of development. 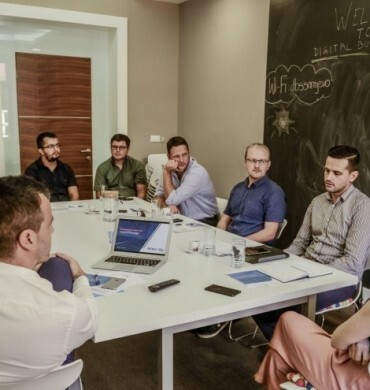 “We have huge competition in Bosnia and Herzegovina. 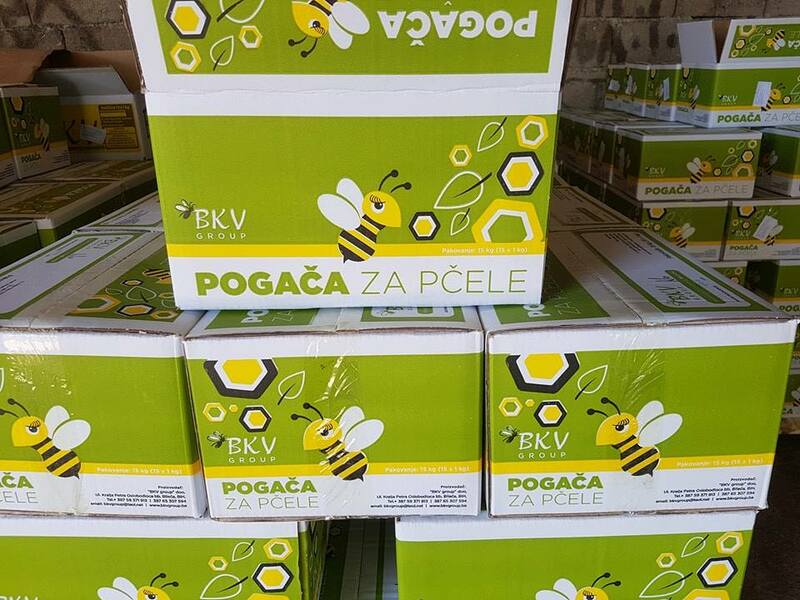 Each beekeeper association produces bee products, but this is mostly a conventional program. 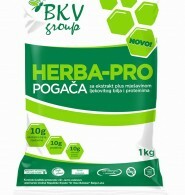 We decided to offer something new, better and we choose the herb and organic program. 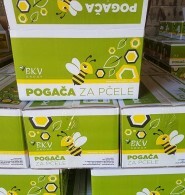 Innovation is that foods for bees (cakes and syrups) are added to natural ingredients such as mixtures of medicinal herbs extracts and essential oils that are organically certified and collected from the territory of Herzegovina. They are full of minerals and vitamins that give bees more vitality, resistance to disease and bees are more active and collect more honey. 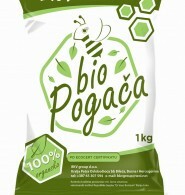 The final product is both food and medicine for bees. 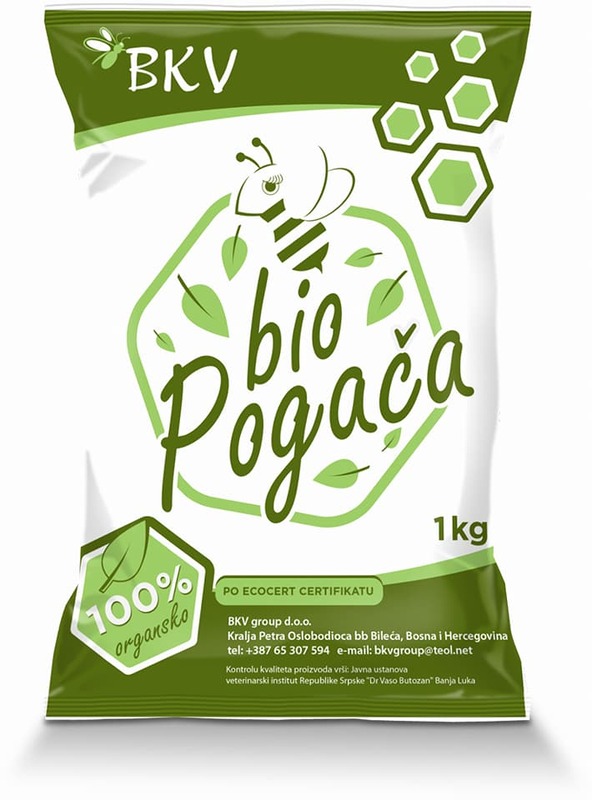 Domestic beekeepers use very little of these products, primarily because they do not have enough information on their quality, but also for a slightly higher price. 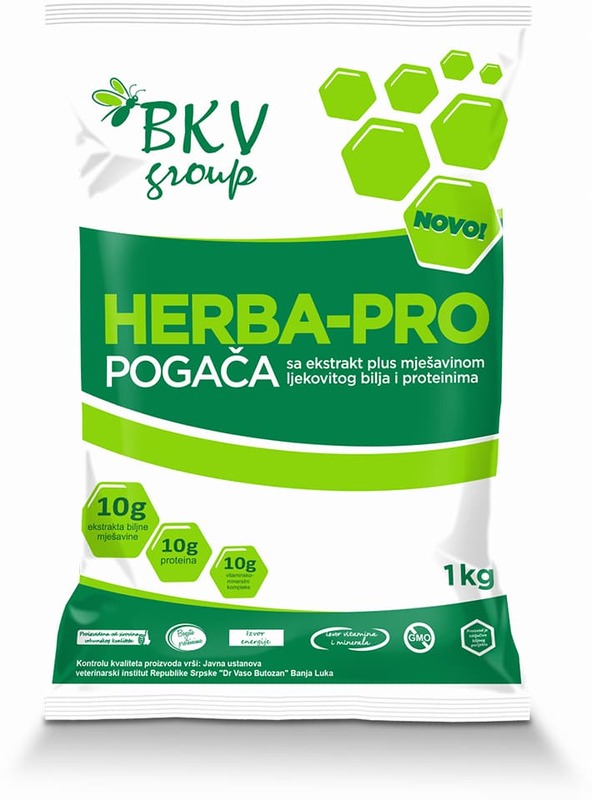 However, our quality has been recognized by customers abroad, and now we export 99% of the production to the markets of France, Germany, Spain, Poland, Bulgaria, Croatia, Albania and Montenegro", they said in the company. In the beginning, the production machines were semi-automatic, it was almost manual, which affected the quality of the product. The series were uneven and the quality largely depended on the workforce. It was necessary to buy modern machines and adapt the production plant for which certain investments were needed. The solution came with the first public call for grant funds from the C2C fund. 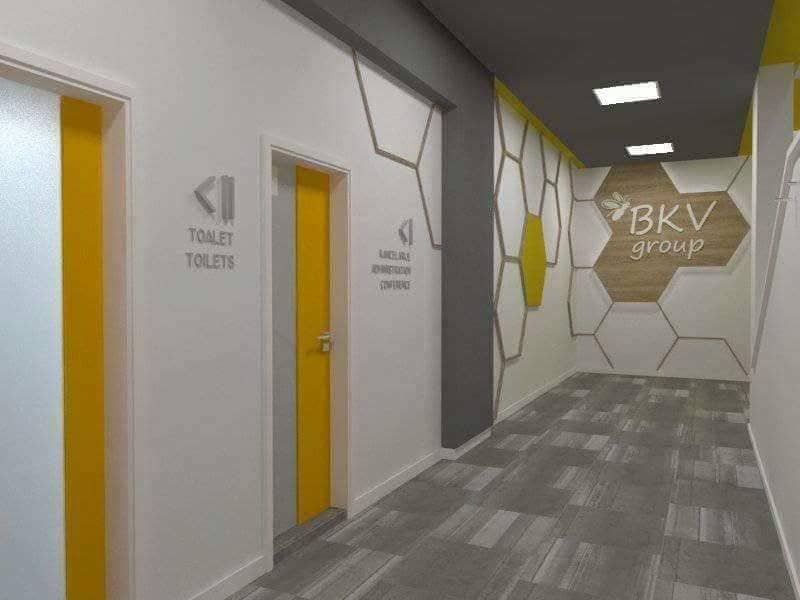 "We used the Grant for the adaptation of the existing business premises and the purchase of an automatic line for the production of the so-called" cakes - food for bees. The total value of the project is 77.646,46 KM. Our participation is 50% or 38,823.23 KM, and yet so much is provided through Challenge Fund. 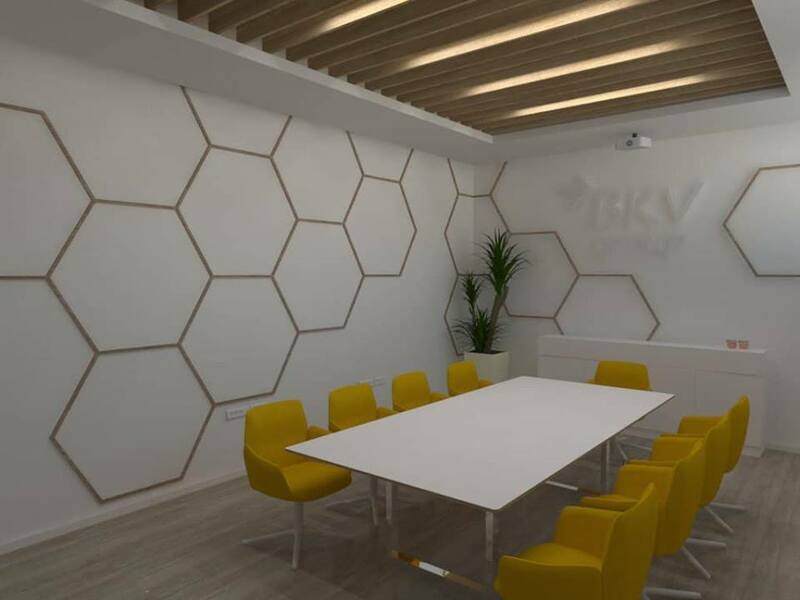 The machine that was purchased thanks to the project, has increased by 100% of the product quality, production capacity, reduced costs, equalized the quality of the series, and enhanced competitiveness”, the BKV Group points out. 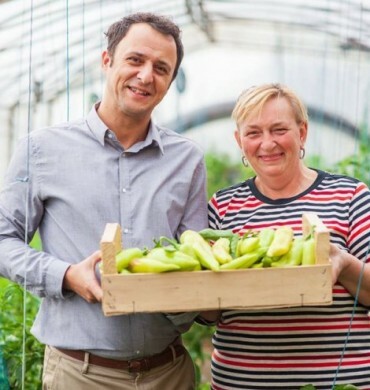 At the same time, the purchase of medicinal herbs was increased, which resulted in more active participation of the cooperators, and there is also a new employee, so this company has five employees now. They are grateful to the project without whose support it would be difficult to make a business success.